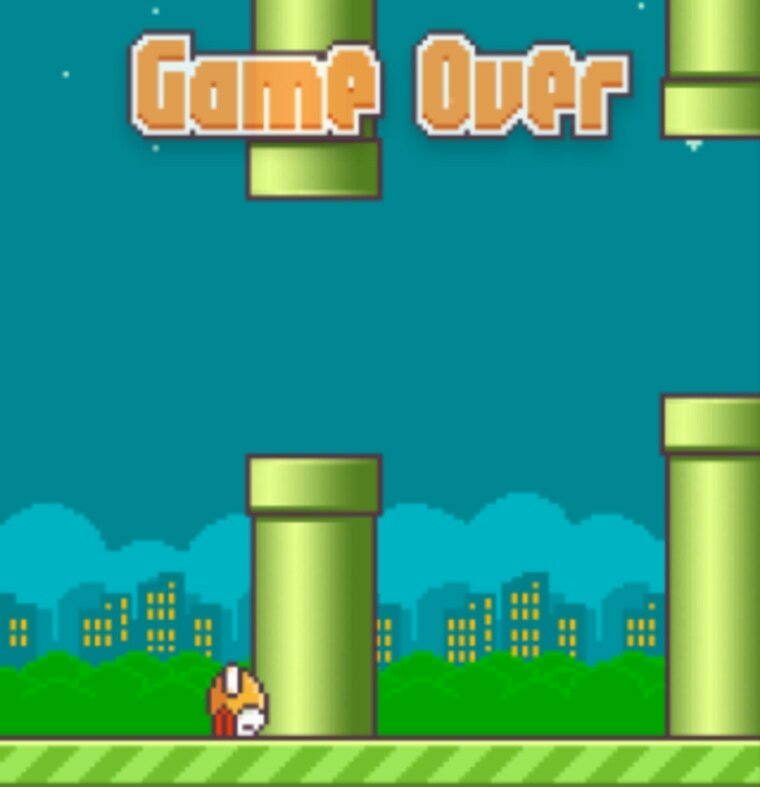 "Flappy Bird" is making a comeback. The popular mobile app, which was pulled from app stores in February, will return in August, creator Dong Nguyen told CNBC on Wednesday. The game will include multi-player capabilities and be less addictive, Nguyen said. At its peak, Nguyen said he was pulling in $50,000 a day from the mobile-gaming sensation that had more than 50 million downloads, but that ended when he decided to remove the app after noticing people were too addicted to playing it. While he still is making a profit from in-app ads, he said it's "not much," adding that he feels a lot of pressure from all the fame, fortune and success he has had. Nguyen told CNBC's Kelly Evans that he would rather people spend their time doing more productive things rather than attempt to guide a cartoon bird through pipes to rack up a high score. Still, Nguyen said he doesn't regret creating the game. The app developer said he has more apps in the works, including a game that has "a guy jumping from building to building."